We would like to welcome you to The Ink Spots Museum website featuring Huey Long. 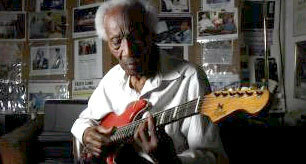 Long was the last living member of the historic vocal group which, beginning in the 1930s, helped build a foundation for the future of rhythm and blues. Even today, decades after The Ink Spots reached their pinnacle, you can find their music and influences in popular culture. 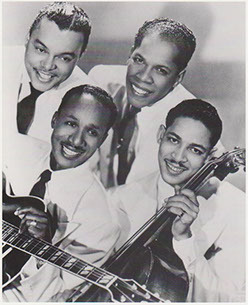 Whether it is a Martin Scorsese film, an episode of the Simpsons, the opening to a Megadeth song or the theme to a videogame, the music of The Ink Spots has long survived any of the band members. We encourage you to explore this site and discover the music, the history and the people who made up this legendary group. One of the most influential acts of all time.